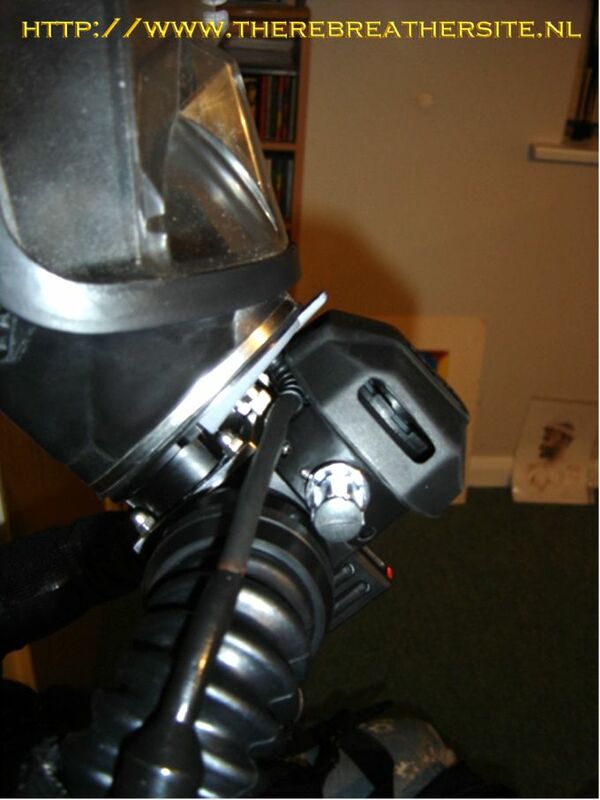 John Routley managed to turn his AGA mask in a FFM for his Dolphin rebreather. 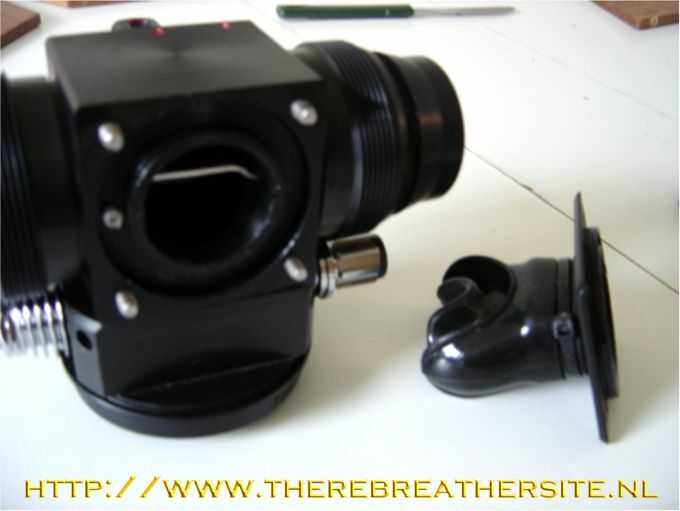 Combined with the Nemotech oc/dsv mouthpiece this might be an interesting development. Hi Janwillem very nice of you to get in touch. 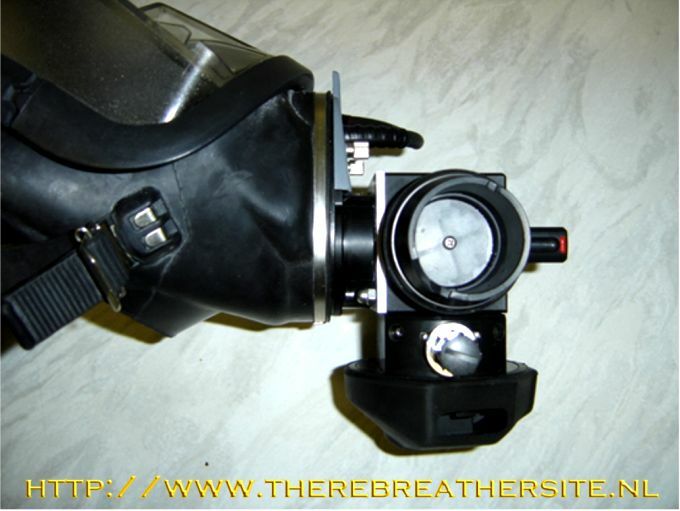 first I managed to get hold of an AGA mask that had had a rather nice conversion to fit a dolphin rebreather, but the round bit in the picture which is a quick removable bayonet fitting was machined to take the bite wing of a dolphin dsv but I managed to get hold of the blank in the picture with the small hole in the middle. 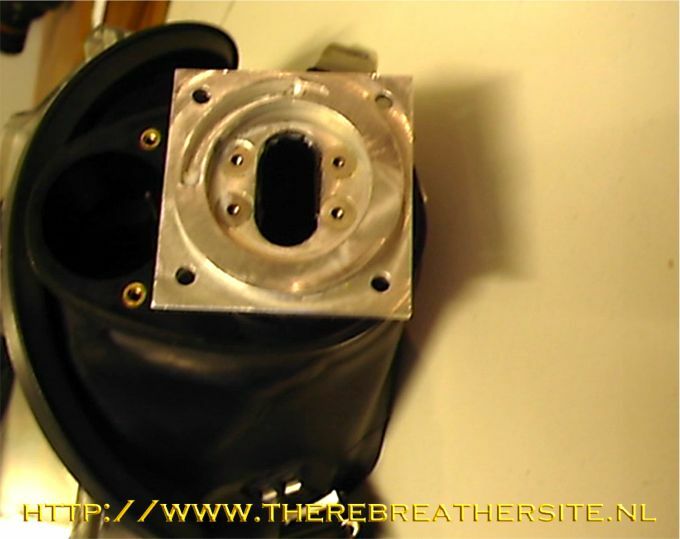 But this means some small changes to the dsv: reversal of the valves and the turning or removal of the scoop plate as the scoop when things are reversed starts to work against you. The problem with water being purged from the second stage is cured by tilting the head forward which make water removal much better. 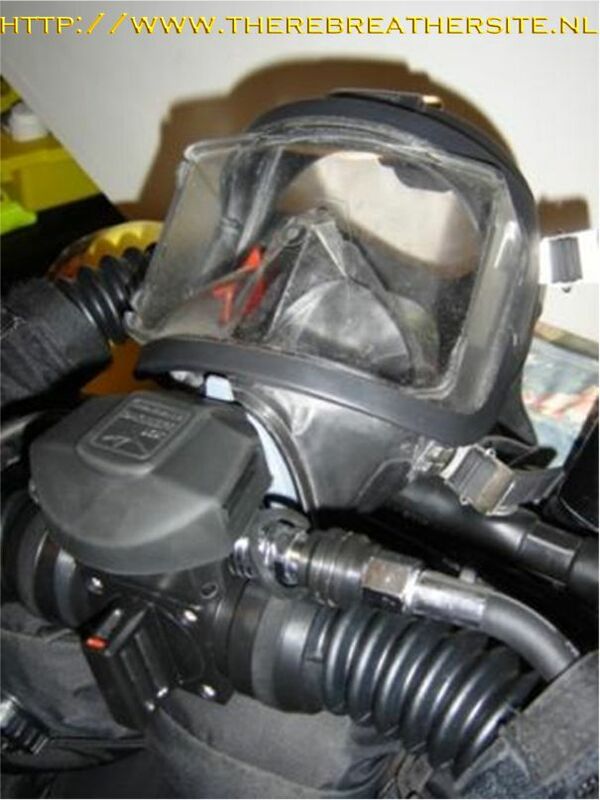 Now there a few problems I have encountered, the mask still had the gas path over the visor then into the nasal cup which works ok but if you had any resistance on exhale you get a back pressure which pushes bad gas back over the visor and starts a co2 loop, I took a hit about 4 weeks ago so can tell you its not pleasant and even if you bail to o/c on the mask it dose not help as the problem is still with you in the mask. 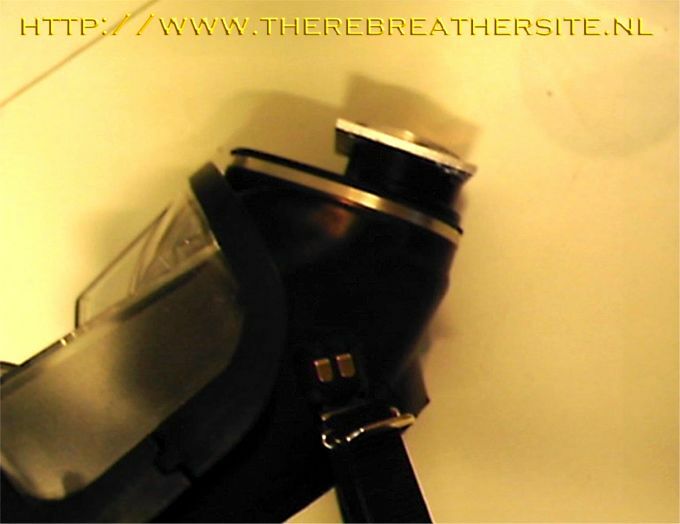 To stop this I have blocked the gas path over the visor and removed the valve in the centre of the conversion (seen in the first picture) then you need the reverse the valves in the nasal cup so the mask still equalises. My only other problem is my face! 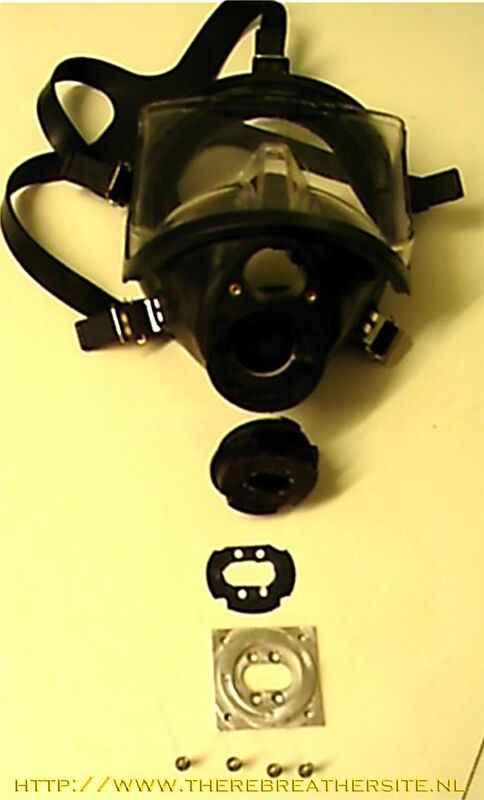 And the mask vents to much gas but I have a fix for it, just need to get around to fitting some special neoprene to the skirt. So I may be persuaded yet. This is the mounting plate I made, this bolts straight on to the Nemo dsv and on to the AGA conversion made by Gil Knott of Saga Ventures LLC. 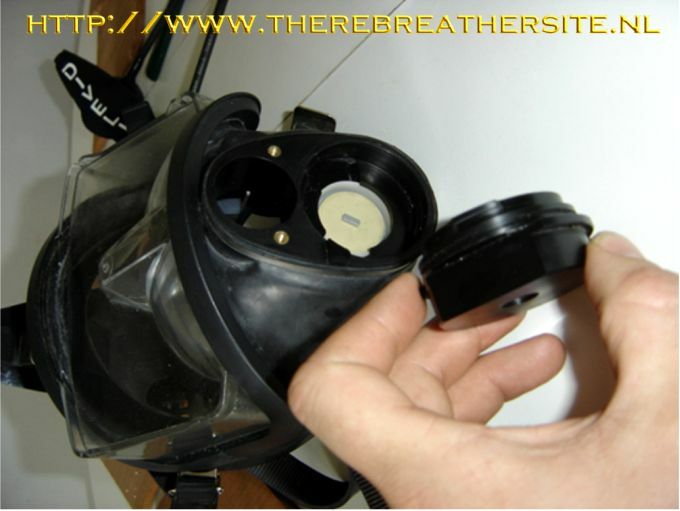 John, thank for contributing to my website!